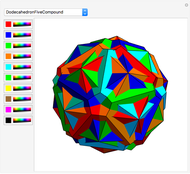 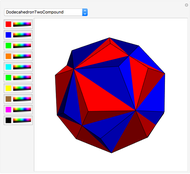 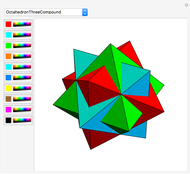 This Demonstration shows some polyhedra compounds. P. R. Cromwell, Polyhedra, Cambridge: Cambridge University Press, 1997 pp. 361–365.